This year's stock assessment shows capelin are bigger and in better condition, but their numbers are far below 1990 levels, just before a major collapse. The tiny but mighty capelin — vital to the health of ocean fish, seabirds and mammals — is doing slightly better off the coast of Newfoundland. The 2018 stock assessment off the northeast coast indicates capelin are larger and in better condition than the previous year. 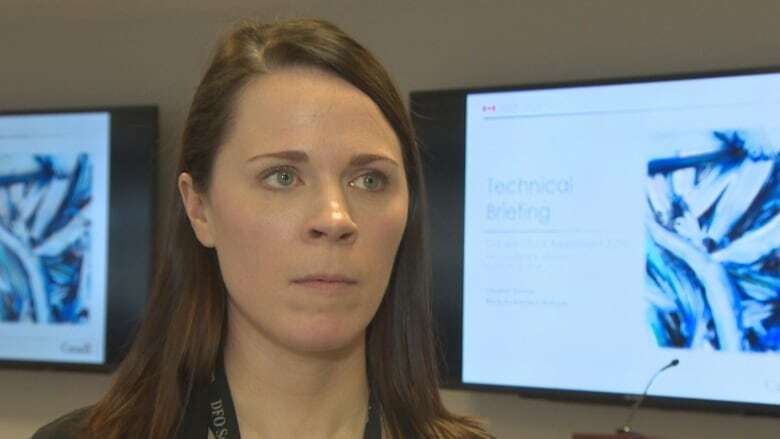 Christina Bourne, lead capelin stock assessment biologist with the Department of Fisheries and Oceans,says environmental conditions are a major factor in survival. "Larval survival of capelin is really important," she said. "The number of eggs that get laid on a beach doesn't necessarily equate to the number of capelin that we're going to see from those eggs. Those eggs need to hatch and survive and the larvae need to get out into the water column." Each summer at Bellevue Beach in Trinity Bay, the department tracks the number of larvae that survive. Feeding conditions in the spring and fall are also key. Bourne says the timing of when the pack ice off the the Newfoundland and Labrador coast retreats is a major factor in capelin survival. Water from the melting ice causes stratification in the water. "That's when you see your phytoplankton bloom. Phytoplankton are like tiny plants, and zooplankton are the little animals that feed on that, and that's what capelin feeds on. So it's a bit of a chain reaction." Bourne says "average ice retreat" in early to mid-March is best for capelin. Another important factor is the amount of food available for capelin in the fall; they need to fatten up, as they don't feed during the winter. A worrying sign is that in the last few years, zooplankton's biomass, for some unknown reason, has declined by 50 per cent. In 1990 during the spring survey off the northeast coast, there was an estimated six million tonnes of capelin. That fell to 150 thousand tonnes the next year and has never recovered. In 2018 that number is pegged at 250,000 tonnes. Even though the numbers are low, Bourne doesn't think the commercial fishery of 20,000 tonnes is having much of an effect on the overall stock. "As of now we don't think the fishery has a big negative impact," said Bourne. 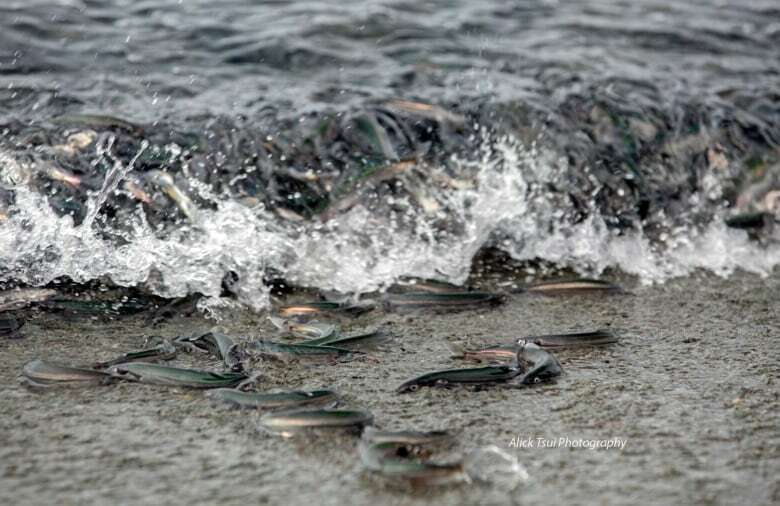 "It is taking a fairly small portion, and the portion they take is what's left after the predators have taken their share, really, so we kind of say the capelin have fed the ecosystem before they come in for the fishery." The Fish, Food and Allied Workers union, meanwhile, is taking aim at DFO science. "Important information from the fishery is not included, nor are key factors such as seal predation," said president Keith Sullivan in a statement. Sullivan said there is no overall number of biomass. "Harvesters' observations of widespread abundance are not being captured by DFO science."